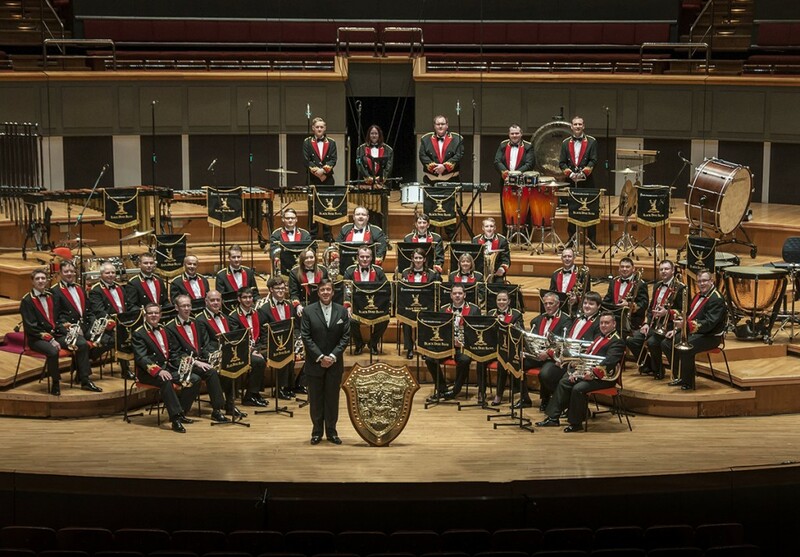 Black Dyke Band become European Champions for 13th time! Last weekend in Freiburg, Germany on the 1st and 2nd May, the Queensbury based Black Dyke Band represented England and were victorious in winning the European Brass Band Championships for the thirteenth time. In 2nd place was Willebroek (Belgium), 3rd Lucern (Switzerland), 4th Eikanger (Norway), 5th Cory (Wales). The contest was held over two days with a set test-piece held on the Friday, when all twelve finalists performed a composition by the nationally recognised German composer Rolf Rudin entitled “God Particle”. On the Saturday each band from Austria, Norway, France, Switzerland, Holland , Belgium, Germany, Denmark, Wales, Scotland, and England performed their own choice piece of music. Black Dyke performed music composed by their Creative Chair of Composition, Prof. Peter Graham, “Metropolis 1927”. Black Dyke’s principal euphonium Gary Curtin also won the coveted most outstanding soloist award.